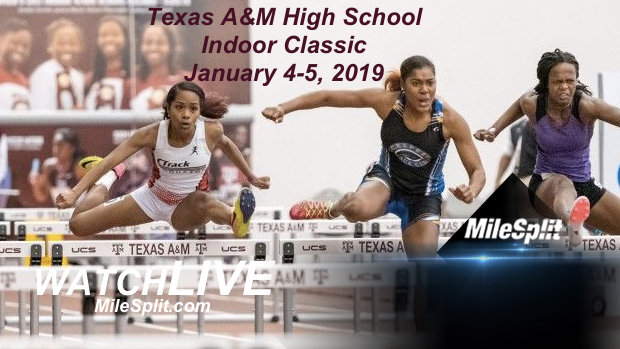 The big boys are going to hit the track, runways, and pits today and tomorrow to start the 2019 indoor track and field season in Texas. 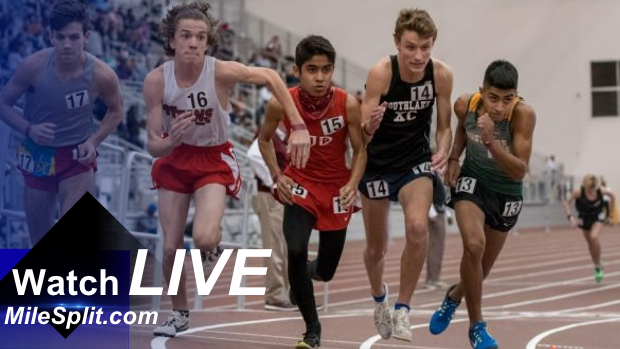 The season starts this afternoon at 5:00 as they 200m and 400m prelims get underway. 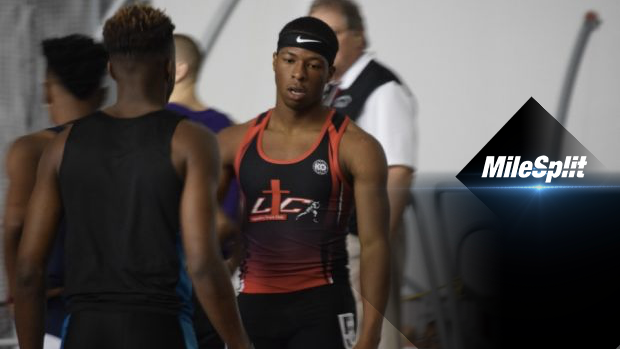 Check out the list and see which guys from the entire state as well as some out of state guys you want to keep an eye out for at this weekend's meet.